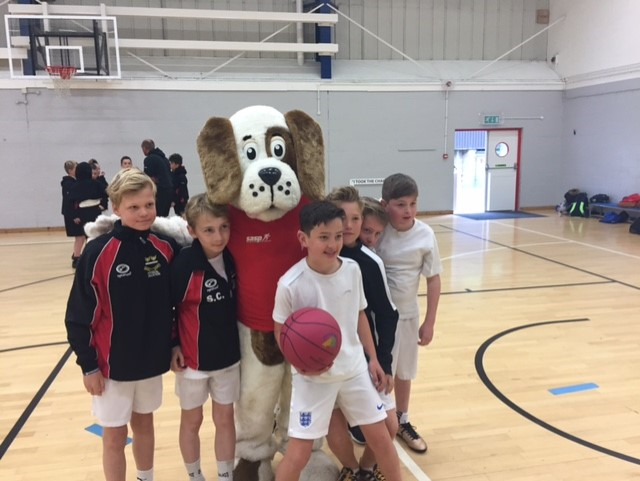 Last Thursday our U11 boys went to Millfield to compete in the Basketball SASP finals. The level of basketball that was shown on this day by other schools were very high. Most of the schools had very tall players who were able to score from rebounds easily. Hugh Sexey's boys were superb all afternoon, we played 7 games throughout the day, won 3, lost 4, which saw us finish 4th overall out of seven teams. 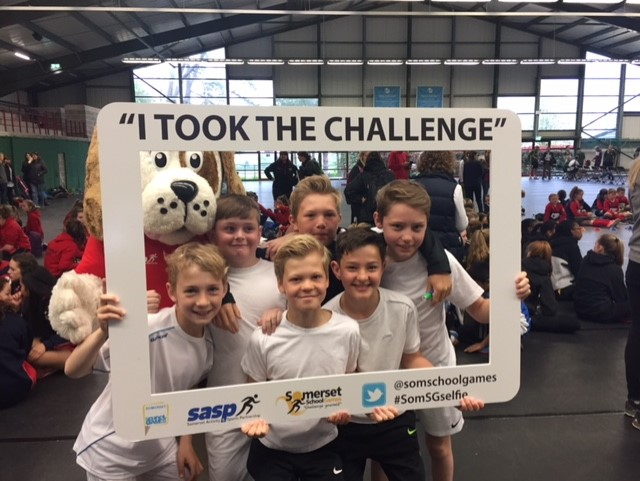 This is a truly fantastic achievement, especially as most of the schools we play against had club basketball players, and were a lot more experienced than us. As the day went along our boys improved massively and got more confident with themselves. We finished our last game losing 2-1 against the champions, Trinity School, who had thrashed everyone else all day. They were very complimentary about our boys, who gave them their hardest test of the day. Congratulations boys, you were superb to watch and it was a great day of Sport. T Jagger, S Callow, W Creaser, T Bean, K Poole, H Fisher.